University have developed ultra-thin electronic devices that can dissolve in the body. As scientists say the new invention “Water Soluble electronics” can be widely used in medical applications. According to a study published in the journal «Science», the unit is fully “dissolve” after you have made all scheduled functions. The transient electronics are made of nanomembranes of silicon and magnesium oxide that are printed with circuitry much like a PCB, offering robust performance very similar to conventional electronics. Silicone is water-soluble but to prevent immediate disintegration, components are covered in silk. 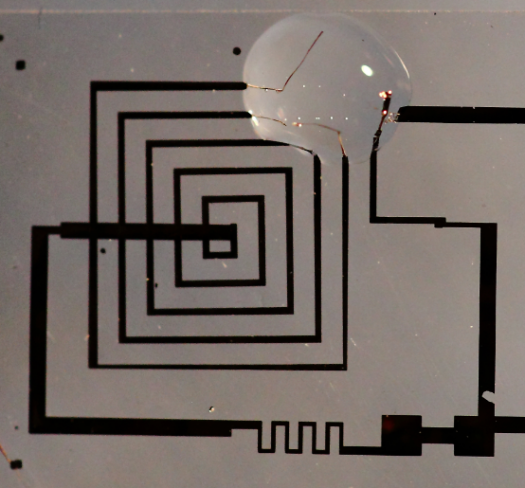 These electronics can be made to dissolve in minutes, days or even years depending on the protective layer of silk. This silk is harvested from silkworm cocoons, dissolved and then allowed to crystallize. The way it recrystallizes, along with thickness, determines how fast it will dissolve and, in turn, how fast the electronic device will melt. Ultimately, the entire devices, including sensors and power supply melt away. What Is the Difference Between Alligators and Crocodiles?